One of the best-loved Christmas carols, ‘O come, all ye faithful’, is sometimes known by its Latin name (Adeste Fideles), and this probably explains why it is often described as a mediaeval hymn. But while, the original author is unknown, the carol has some links with Ireland, and the writer who made it popular in English was a priest in the Church of England, a canon of Lichfield Cathedral and an Oxford don for many years before following John Henry Newman into the Roman Catholic Church and becoming a canon of Westminster Cathedral. This popular carol may have French or German origins, but the earliest version dates only from around 1743. But Bishop Edward Darling and Donald Davison suggest the hymn – or at least the first four stanzas – and the tune may have been written by John Francis Wade (1711-1786), an English Roman Catholic exile living in Douay. Six manuscript copies of this version of the hymn survive – a seventh was stolen from Clongowes Wood College, Co Kildare, in the last century. 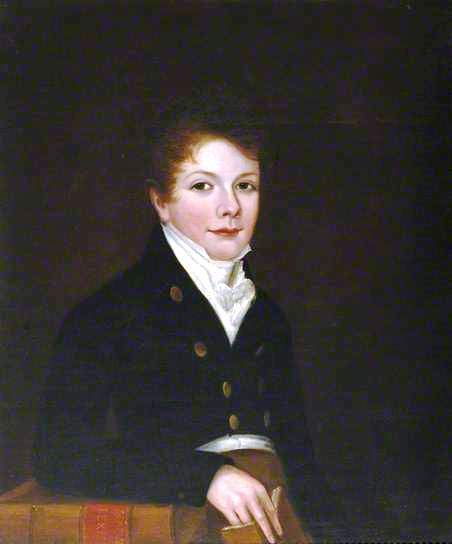 Frederick Oakeley was born at his grandfather’s vicarage the Abbey House in Shrewsbury, on 5 September 1802, a son of Sir Charles Oakeley (1751-1826). Sir Charles was born in Forton, Staffordshire, where his father, the Revd William Oakeley (1717-1803), was the Rector of Forton before becoming the Vicar of Holy Cross, the Abbey Church in Shrewsbury. Sir Charles Oakeley was a colonial administrator in India. He returned to England in 1789, was made a baronet the following year, and then returned to India as the Governor of Madras (1790-1794). 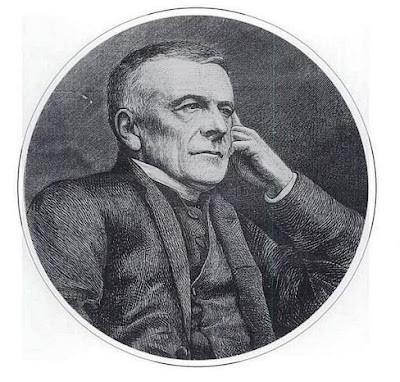 When he returned to England once again, he moved into at the Abbey House, his father’s vicarage, and it was there the hymn-writer Frederick was born in 1802. When Frederick was eight, the Oakeley family moved from Shrewsbury to Lichfield and into the Bishop’s Palace in the Cathedral Close, in 1810. Sir Charles was offered the Palace at a nominal rent on condition that he would restore the building, then in a sorry state. At the time, the Bishop of Lichfield was living at Eccleshall near Stafford. 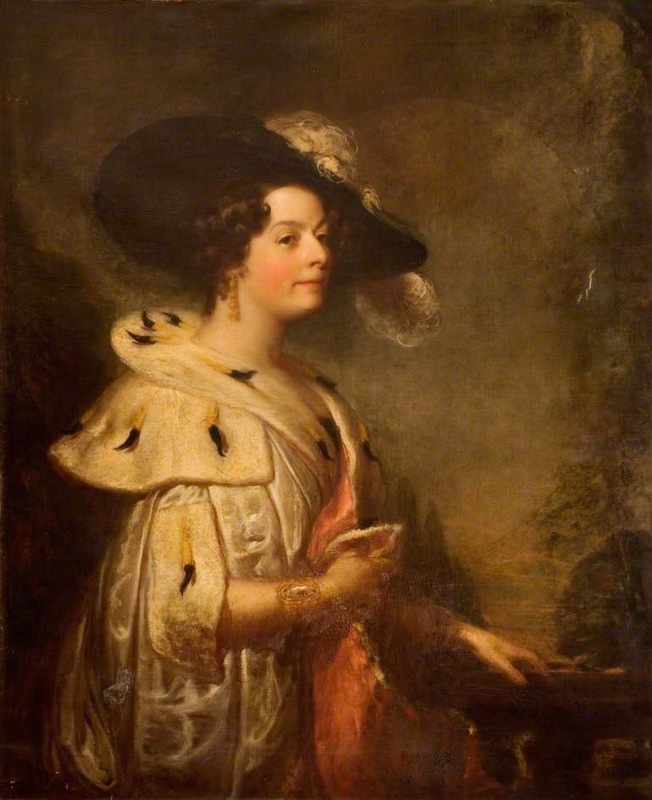 The Oakeley family moved into the Palace following the death in 1809 of the Lichfield poet, Anna Seward, who had continued to live there after the death of her father, Canon Thomas Seward, in 1790. Frederick Oakeley was elected to a chaplain fellowship at Balliol College. 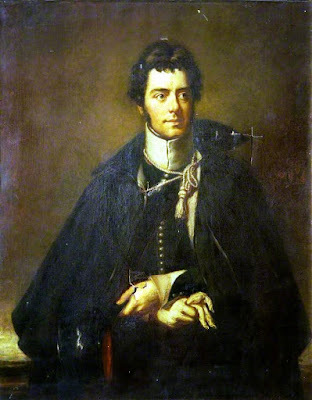 He was ordained deacon by the Bishop of London in the Chapel Royal in Whitehall in 1828 and ordained priest a week later in Saint Paul’s Cathedral, London, by his former tutor, Charles Sumner, then Bishop of Llandaff and Dean of Saint Paul’s. Oakeley remained a fellow of Balliol College until 1845, and was also tutor, Senior Dean, a lecturer, and one of the public examiners to Oxford University. While Oakeley was a fellow of Balliol College, he helped secure the election to a fellowship of his lifelong friend and former pupil Archibald Campbell Tait, later Archbishop of Canterbury. At Balliol, he also became a close friend of William George Ward, and they both joined the Tractarian party. The Bishop of London, Charles Blomfield, appointed Oakeley Whitehall Preacher in 1837, but he remained a fellow of Balliol. In the preface to his first volume of Whitehall Sermons (1837) he declared himself a member of the Oxford Movement. In 1839, he became the incumbent of the Margaret Chapel, the predecessor of All Saints’ Church, Margaret Street, London. In his six years there, Oakeley introduced High Church liturgical practices, and his friends there included the future Prime Minister, William Gladstone, and Sir Alexander Beresford-Hope, who supervised William Butterfield’s building of All Saints’ Church (1850-1859). Oakeley translated ‘O Come All Ye Faithful’ for his congregation in London in 1840, while he was still a canon of Lichfield Cathedral. His original translation began: “Ye faithful, approach ye.” But in 1845 he rewrote the opening words: “O come, all ye faithful, Joyfully triumphant.” Its inclusion in Francis H Murray’s Hymnal in 1852 gave Oakley a permanent place in the history of hymnology. Oakeley joined the staff of Saint George’s, Southwark, took charge of Saint John’s, Islington, and was made a canon of Westminster Cathedral. For many years, he worked among the poor in his diocese, and from the 1860s on he was a regular contributor to the Dublin Review, and eventually became its joint editor. He died in Islington on 29 January 1880, and was buried in Saint Mary’s Roman Catholic Cemetery, Kensal Green. Frederick Oakeley was short-sighted, small of stature and lame, and it is said he exercised a wide influence through his personality, his writings, and the charm of his conversation. His nephew, Sir Herbert Stanley Oakeley (1830-1903), was Music Critic of the Manchester Guardian (1858-1868), Reid Professor of Music at Edinburgh University (1865-1891), Organist at Saint Paul’s Episcopal Church, Edinburgh, and Composer of Music to Queen Victoria in Scotland. He is included among the top 15 Victorian composers of hymn tunes by Ian Bradley (Abide with Me, London: SCM Press, 1997). Two of his settings for hymns are included in the Irish Church Hymnal: Abends for John Keble’s ‘Sun of my soul, thou Saviour dear’ (No 72) and Dominica for William Watkins Reid’s ‘Help us, O Lord, to learn’ (No 382). Canon Patrick Comerford lectures in the Church of Ireland Theological Institute. This feature was published in December 2015 in the ‘Church Review’ (Dublin and Glendalough) and the ‘Diocesan Magazine’ (Cashel, Ferns and Ossory).